Today I’m linking up with Courtney, Cynthia and Mar for their Friday Five Link Up! This week’s theme – five things that I love. I decided to write about 5 of my favorite blogs. Earlier this year I wrote about 10 blogs that I loved and today’s post will be an extension of that post. There are just too many awesome blogs out there to narrow it down to only ten! Now let’s get to the list! BackAtSquareZero – Abby is a person that radiates positivity and passion. What I love most about her blog is that she offers great advice on a ton of different subjects. I recently started her blogging e-course this week and the information so far as been amazing. 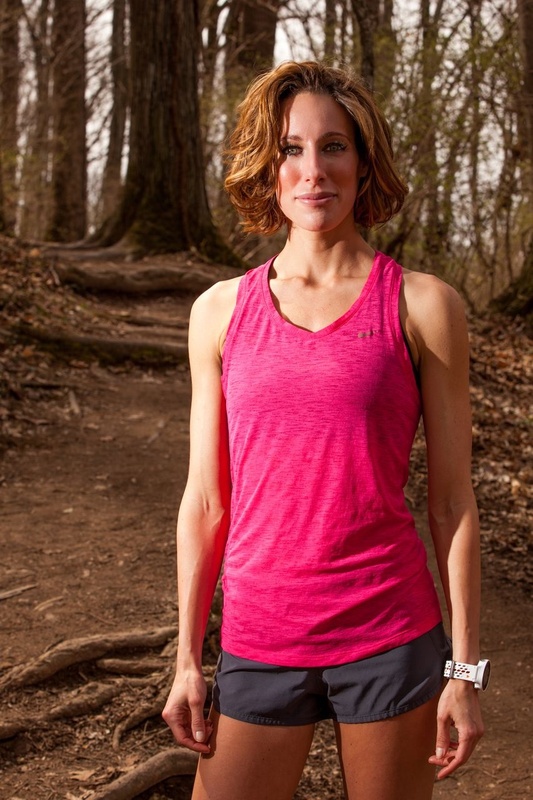 She really has a passion for running and teaching that shines through her blog and social media channels as well. 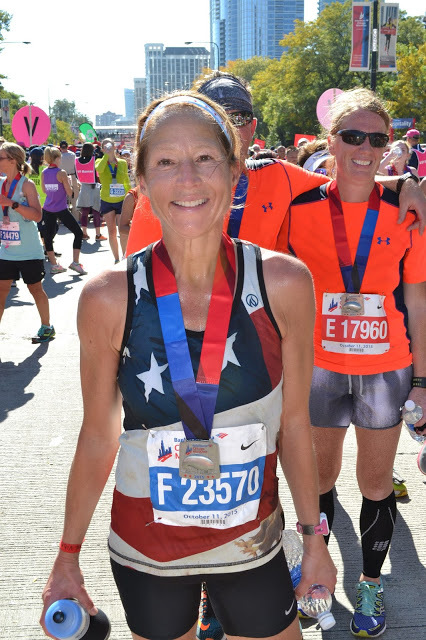 Sublimely Fit – Beth is currently living out her goal of starting a Yoga for Runners program. Her website is very unique as it combines running and yoga. I’ve been trying to get into yoga for months, but reading Beth’s blog convinced me to get serious about it. 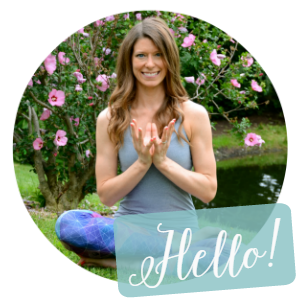 I am currently involved in her Yoga for Runners program and it’s been ah-maz-ing! I also love that Beth provide resources on her website, such as YouTube videos with specific yoga poses for runners. 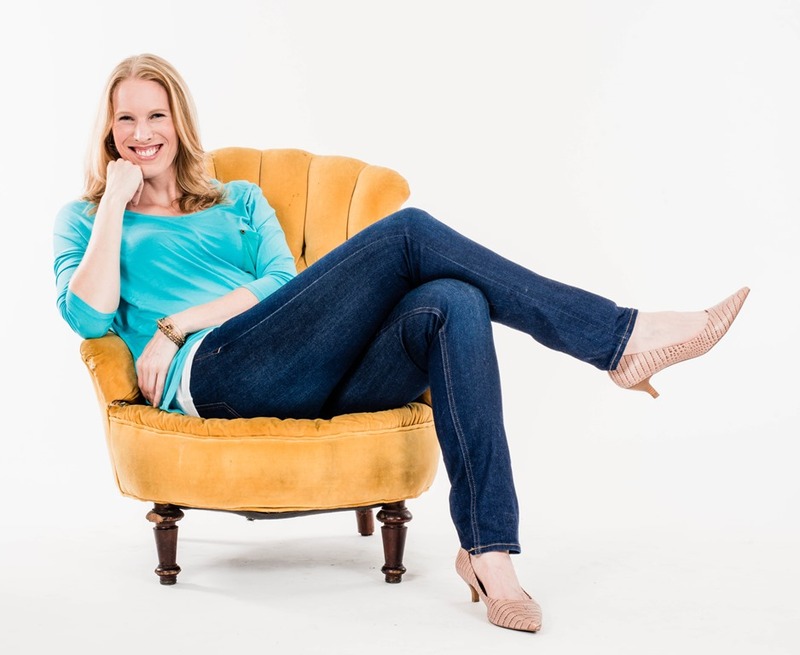 Jen Chooses Joy – What can I say about Jen? I love this woman! 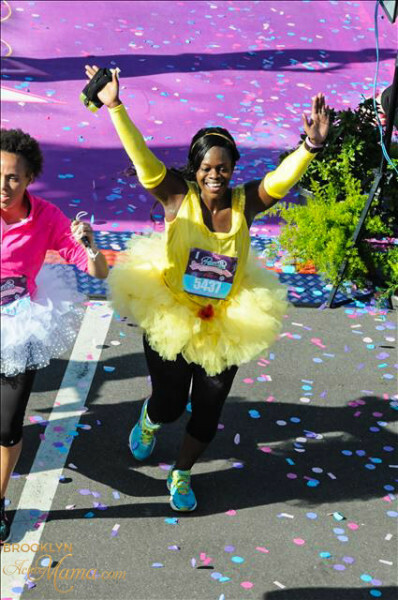 She is uber positive and you can tell that she has a true LOVE for running. It’s funny because her ‘About Me’ page says that she isn’t an exceptional athlete, but I beg to differ. This woman logs some serious miles, most of which before the sun comes up. She also posts great and interesting videos on her blog and periscope so I always feel like I’m learning something new or getting new advice. She’s getting ready to run the NYC Marathon next weekend so I hope I can at least wave “Hi” to her while I’m volunteering at Mile 18! 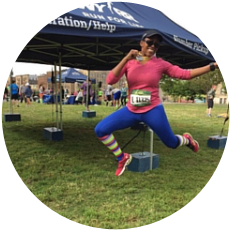 Brooklyn Active Mama – The name of Nellie’s blog says it all – she is an active (running and zumba) mom living in Brooklyn, NY. I had the pleasure of meeting her earlier this year at a conference and she is such a sweetheart! What I love about Nellie is that she kind of stumbled upon running and then eventually she fell in love with it, just like me! Her blog focuses on running, events, family, fashion, travel, etc. She is also gearing up to run the NYC Marathon next weekend so I hope I can see her as well! Do you follow any of these blogs? If not I recommend that you do! What are some of your favorite blogs? Oh this is a great list. I read all these blogs – and agree that these ladies are AWESOME! Thanks Courtney! Your blog was on my top 10 list from a few months ago! I love Wendy, she's awesome as is Abby! I'll have to check out the other bloggers as well! I love that I have stumbled upon so many awesome blogs. I agree, Wendy and Abby are awesome! I have read some of these blogs but haven't heard of the other ones. Will have to look them up. Thanks for stopping by to read my Friday Five! We still need to meet! Great list, and definitely a few I need to check out! There are so many inspiring blogs to follow, it's hard to keep up! If I'm not already following I will be now! Thanks! Great list! Happy to share! All of these blogs are excellent! No problem! Love your blog girl!